Mortgage or PPD, what differences? 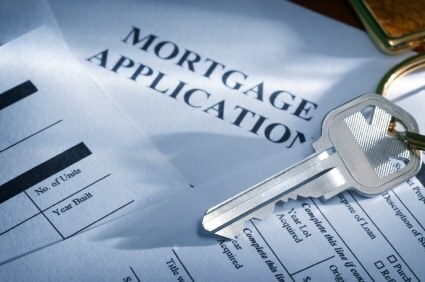 In terms of mortgage loan guarantee , one would tend to confuse mortgage and lender privilege with deniers or PPDs . It should be known that the mortgage has pre-existed the PPD and can be considered as the traditional guarantee of real estate loans whereas the PPD is distinguished by the lightness of the procedure associated with it. Place in the differences between these two guarantees keeping in mind that we speak here of conventional mortgage. First of all, let’s talk about the mortgage in order to be able to get out the differences between it and the PPD more easily. The mortgage is concretized by a notarial act which will be the object of a publication with the service of the land advertisement better known under the name of mortgage registration. 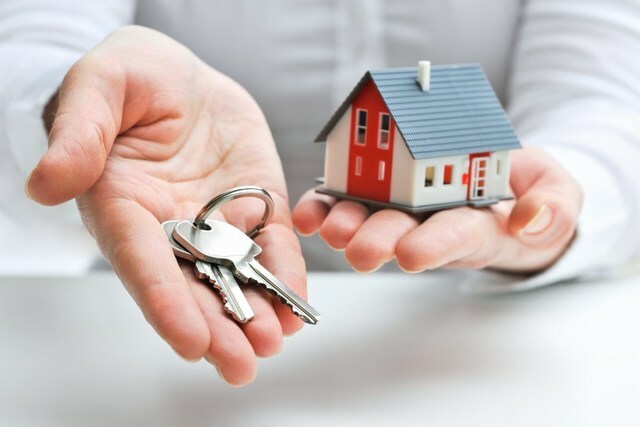 Its usefulness will be for the bank for the benefit of which the guarantee consists of having the property acquired acquired by the secured loan seized and sold for reimbursement on the price. The bank will then have priority over other creditors over the repayment of the money it has borrowed. The mortgage can also intervene in the context of a sale in the future state of completion or VEFA as it can guarantee ancillary commitments such as a loan of works or purchase of furniture and even a personal or professional loan a large amount. The privilege of the lender of money escapes him from the tax of land advertisement which makes it from the start cheaper than the mortgage. On the other hand, the PPD is for the exclusive benefit of the lending organization to guarantee only the purchase of a good built in respect of its value and without any other incidental commitment. It therefore excludes the off-plan and the portion of the mortgage loan that would be spent for work. Returning to the order of preference of creditors in matters of mortgage loan guarantee, it is worth mentioning that a lien of lender of deniers registered at the level of the land registration within 2 months after the real estate purchase will take rank in the date of acquisition, retroactively. The mortgage it, will compulsorily return to the date of its publication. This difference is probably due to the fact that the more solemn nature of the procedure of constitution of mortgage makes a guarantee that it is imperative to publish. Otherwise, it will not be able to create rights for the benefit of the creditor. We also understand that the PPD is favored by the banks. It offers them the benefit of retroactivity. Its less expensive cost is, however, its strength with the borrower. The lien of a lender of money has no limit other than that which obliges him to guarantee only the amount of the real estate purchase , the part of the loan which would be used for other purposes obliges to put the mortgage in front of the scene to cover this excess fraction in case of default of the borrower in repayment terms. 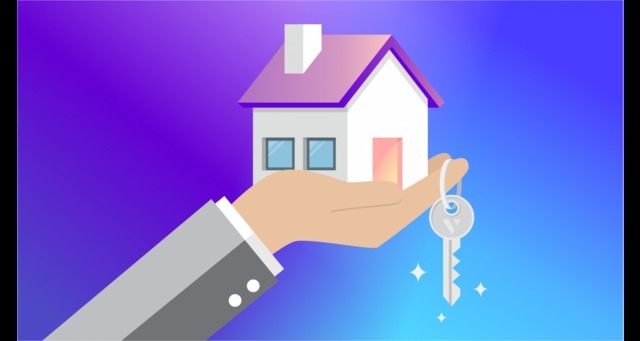 The differences between mortgage and PPD having been raised, it remains essential to remember the points that connect them. Both are used to secure a home loan. They both offer the creditor’s priority over others. They are extinguished 1 year after the date of the secured claim. In the end, the differences in terms of the mortgage and the lending privilege mainly concern the land registration tax, the operation of the right of preference and the share of the guaranteed amount in case of additional commitments to the property tax. purchase of real estate proper.